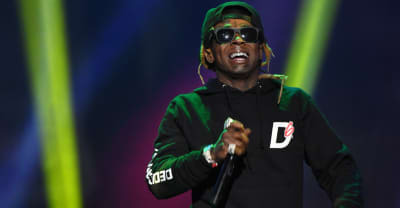 Lil Wayne's Carter V track "Uproar" has started a dance craze called the #UproarChallenge. 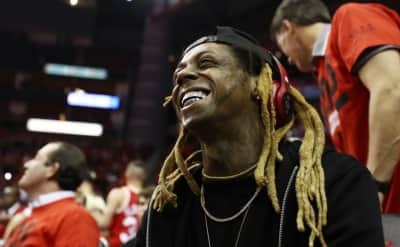 Lil Wayne's Tha Carter V album is reportedly set to debut atop the Billboard 200 next week. 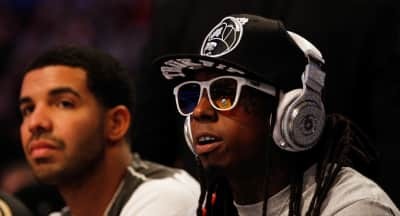 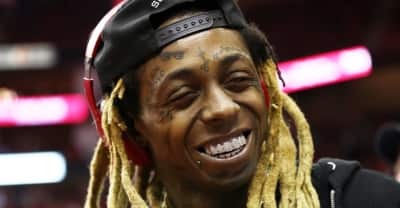 Lil Wayne's Tha Carter V could have had a Drake or Post Malone feature. 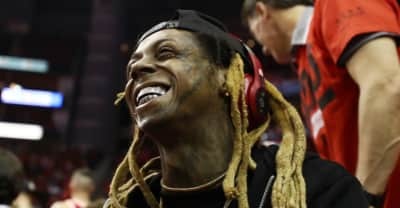 After a long drought, Lil Wayne returns in a much more motivated and introspective state than he has been in years. 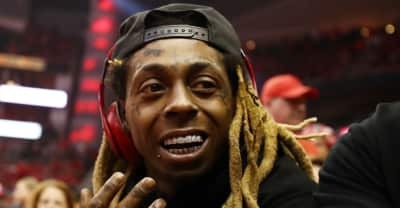 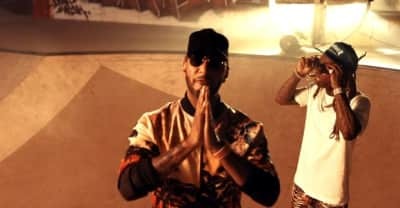 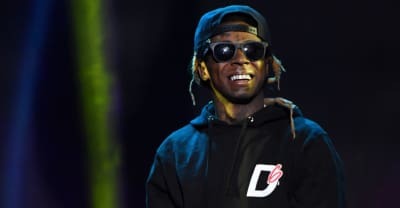 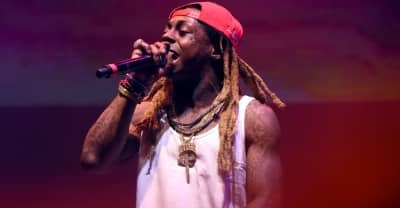 A full list of the producers and guest artists featured on Lil Wayne's Tha Carter V.
Stream Lil Wayne's fifth studio album, Tha Carter V.
Lil Wayne is sharing over a dozen different pieces of limited merch themed after his album Tha Carter V.
Lil Wayne has shared the release date for his long-awaited album Tha Carter V.
Lil Wayne is announcing something this afternoon. 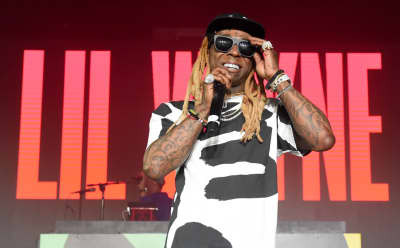 Could it be the release date for Tha Carter V? 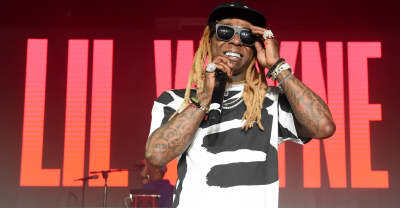 Lil Wayne will be honored with the 2018 I 'Am Hip-Hop Award at the upcoming BET Hip-Hop Awards on October 16.